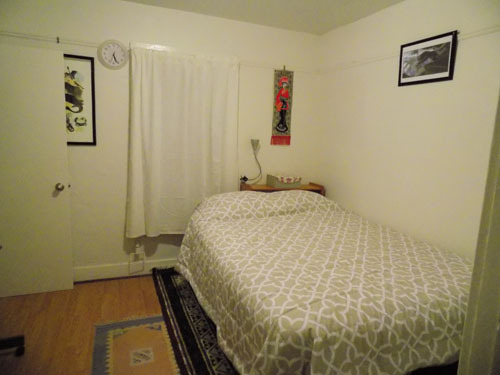 $750/month furnished room with sheets and towels provided in Lincoln Heights. 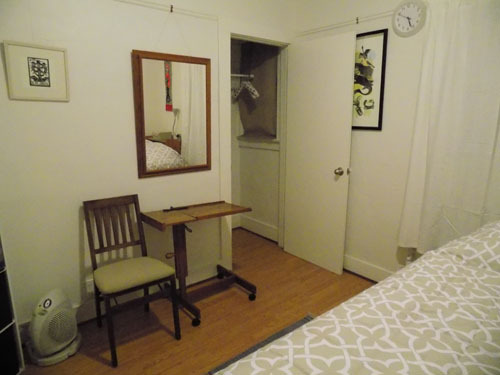 Includes cold breakfast, wi-fi, housekeeping in shared areas, sheets and towels laundered, soap and shampoo provided. 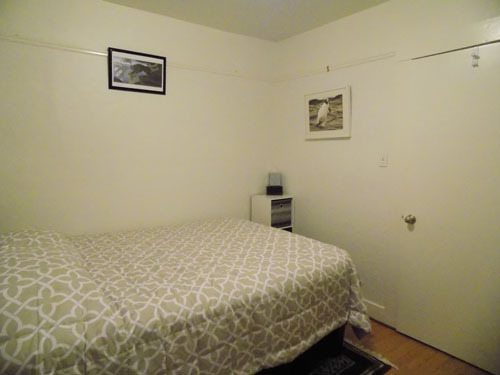 Private entrance, kitchen privileges, shared bathroom, shared patio, utilities included. 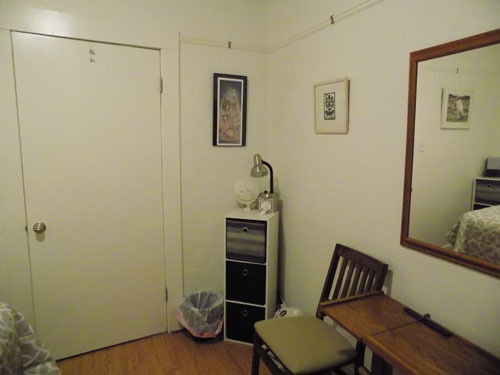 Walking distance to USC Health Sciences Campus; close to buses; challenging parking. $750 security deposit.